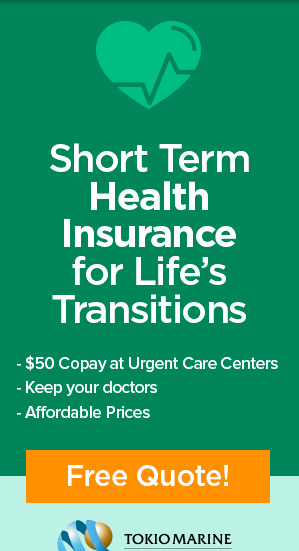 Just a quick reminder that 4/1 will be the last day to purchase renewable 6-month short term health insurance. HCC e-blast says plans can be purchased until 12:00 PM EST 4/1/17. 4/1 plans go dark temporarily pending CA state approvals for new products. The new short term products are limited to 3 months maximum and are NOT RENEWABLE. 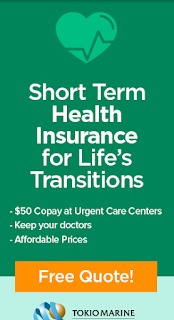 If you are thinking of picking up a short term health plan for interim coverage, you will want to act now to secure coverage before the rules change.